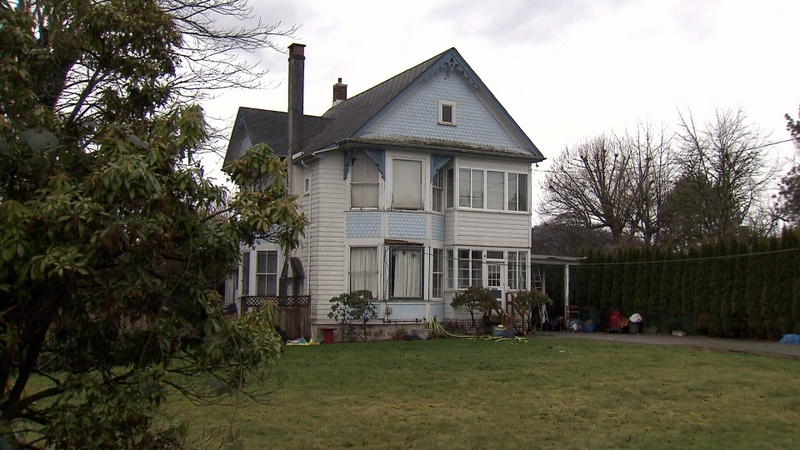 A 125-year-old Chilliwack heritage home is being offered for free, but there's a catch. The 2,000-square-foot property known as the Kipp Retirement Home or Paisley House is on land that the owner wants to turn into a multi-family development. But instead of tearing the building down right away, its owner is offering it up for free – provided the new owner is able to pay to have it moved to a new plot of land. 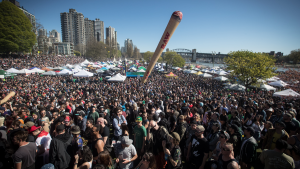 "I believe the quote was $48,000 so depending on circumstances, somewhere between $45,000 and $55,000," said Ryan Anderson, with OTG Developments. But that cost is just to have the house lifted and moved. There are additional fees to take down utility lines that impede the house's progress during its move. But people in the community are hoping the home is able to be saved. "The Kipp family is a really significant family in Chilliwack, they're one of the families that developed a lot of the area," says Laura Reid with the Heritage Chilliwack Society. The society is hoping the city will offer financial or other incentives for developers to preserve homes such as the Kipp Retirement Home. "Our opinion is that this character adds to the desire to live in a new community that has a nod to its past," said Reid.